Microsoft has been carrying MS Paint software since it was introduced 32 years ago. Those who grew up in the 80s and 90s probably have fond memories drawing in the computer using this program. Microsoft on Monday declared the termination of its pioneering Paint application as it concentrates on software for 3-D drawing. Paint drawing and image processing software that made its first appearance in 1985 with the Windows operating system was with the applications listed as "removed or deprecated" in a Windows 10 Fall Creators Update set for release later this year. 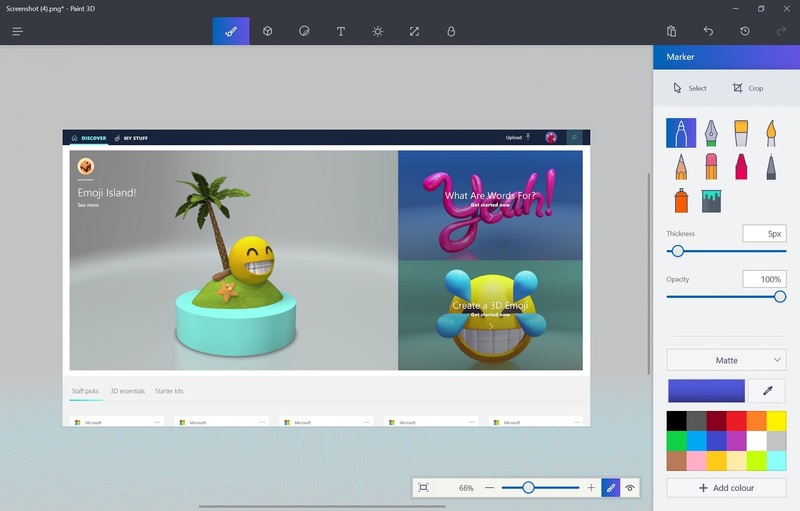 Last year, Microsoft launched its more high-tech sibling called Paint 3D, which, as the name implies, boasts 3D graphic features. Contrary to Paint’s simple graphics, Paint 3D allows users to “create 3D images from scratch or choose an object, such as a cylinder, a fish or a person,” according to Daily Mail. In fact, new models “can also be downloaded from a 3D online community called Remix,” the reports added. Moreover, images created using Paint 3D are compatible with 3D printers. 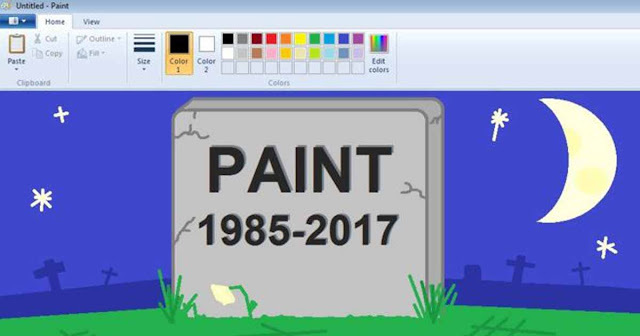 Netizens have mixed feelings about the approaching removal of MS Paint. In a BBC article, we discovered that many netizens “expressed disappoint” about the news. What do you think of this new Paint 3D? 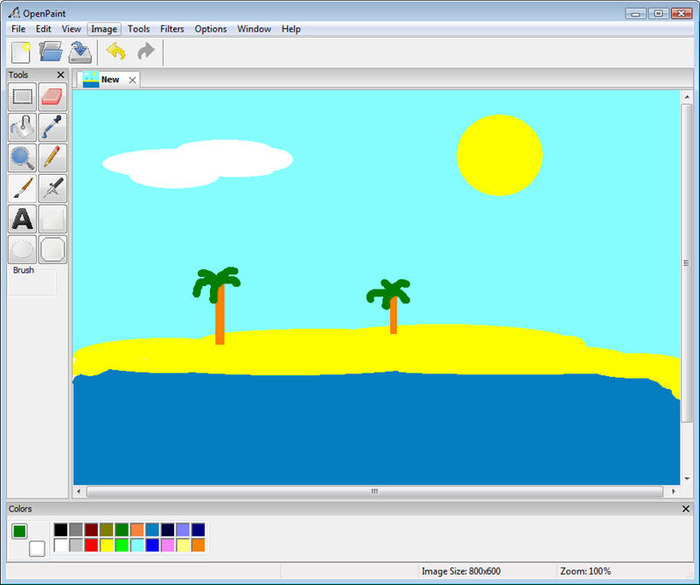 Do you have good memories with MS Paint? Share your thoughts down below!